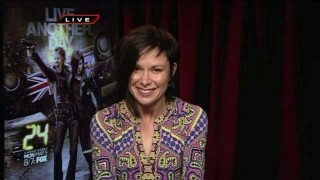 Here’s Mary Lynn Rajskub on FOX and Friends. She talks about Chloe’s new look, fudging the time, what she types during computer scenes, and more. Basically the only reason to watch FOX & Friends.